There are a number of ingredients and spices that are very typical for Christmas in Sweden (typiska ingredienser i julrätter). 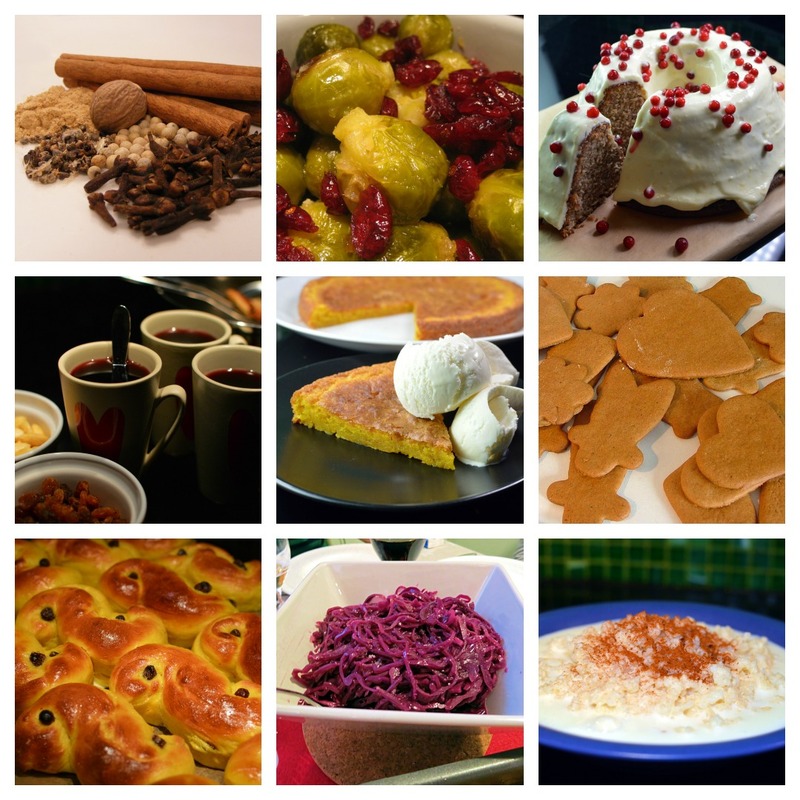 If you want to make something that is not the traditional dishes you can get creative using the below listed ingredients, or search for dishes containing those ingredients and you might end up with new food traditions for Christmas 🙂 The list only covers Sweden, but most of these are probably true for many other countries. Both glögg and julmust are suitable to use in a marinade or to boil stuff in. Now it is your turn to start experimenting and find some new Christmas dishes!